Choose platform to sign up or sign in. Search "Wondershare UniConverter (originally Wondershare Video Converter Ultimate)", send application, we will approve quickly. Get custom version, cart links, banner ads and text links to place on your site. Earn money from your ads by bringing qualified purchase to our site. Choose one affiliate program which is suitable for you, sign up and get all things started! Choose one affiliate platform and log in it. Search "Wondershare UniConverter", your application would be approved immediately. How to Get the Ads Materials? 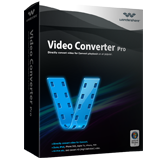 All-in-one video converter, video editor, video compressor, video recorder, DVD burner. Easy to use video converter that directly convert your videos to any format of your choice for the mobile phones. Who Can Join the Plan to Get Commissions Easily? 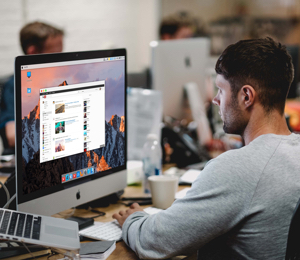 Create articles about how to use Wondershare UniConverter (originally Wondershare Video Converter Ultimate), or put banner ads, text links on your site. 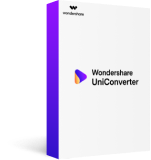 Create promotions about Wondershare UniConverter (originally Wondershare Video Converter Ultimate) on your influential channels. Publish videos to share your experience with Wondershare UniConverter (originally Wondershare Video Converter Ultimate) or put banners ads, text links in your channel. 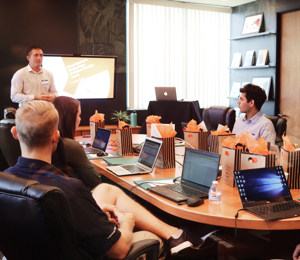 Create courses and teach others how to start business with Wondershare UniConverter (originally Wondershare Video Converter Ultimate) based on your own experiences or sell it on your store. Various ads and up-to-date marketing materials. 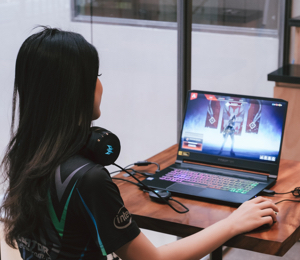 Professional support from affiliate manager.